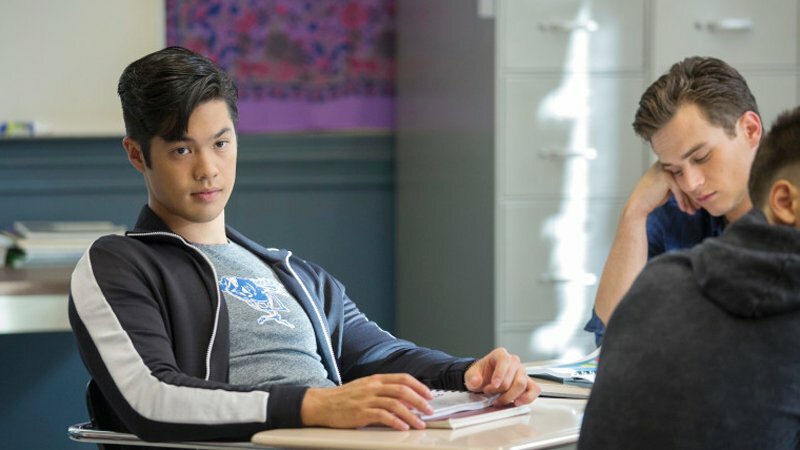 According to Entertainment Weekly, Ross Butler has been tapped for Netflix’s To All the Boys I’ve Ever Loved Before sequel in which he will play a character named Trevor, who aids Peter Kavinsky’s quest to win the heart of Laura Jean (Lana Condor). Butler can be seen in the DC film Shazam! this weekend, and has made appearances on the TV series Teen Wolf, Riverdale and 13 Reasons Why. To All the Boys I’ve Ever Loved Before also stars Noah Centineo (Charlie’s Angels), Janel Parrish (Pretty Little Liars), Israel Broussard (Flipped), Andrew Bachelor (The Babysitter), John Corbett (My Big Fat Greek Wedding), and Anna Cathcart (Odd Squad). The film was adapted from Han’s novel. Sofia Alvarez (Man Seeking Woman) will pen the script once again. Matt Kaplan, Dougie Cash, and Jordan Levin are producing the film.